Everyone knows that electric vehicles are more efficient that gasoline-powered machines. There are no emissions involved when an electric car is running, and harnessing the energy source that powers EVs is much less harmful on the planet than drilling for oil and shipping it all over the world. But there's one area where gas cars aren't as harmful on the environment and that involves the manufacturing process of actually building cars. According to a study that was conducted by the Union of Concerned Scientists, manufacturing electric cars results in roughly 15 to 68 percent more emissions than what it takes to build a gas-powered vehicle. It all depends on how large the vehicle is and the capacity of the EV's battery. So while automakers are heading toward more efficient and clean sources of transportation, it cancels out when you consider the manufacturing process. For Audi, the German brand is looking to close the gap between on-road emissions and manufacturing emissions with the all-electric e-tron. To that end, Audi is boasting some major advancement in manufacturing for its Belgium plant, which is where the e-tron is built. The effort is to make the facility carbon-neutral according to the European Commission's standards. 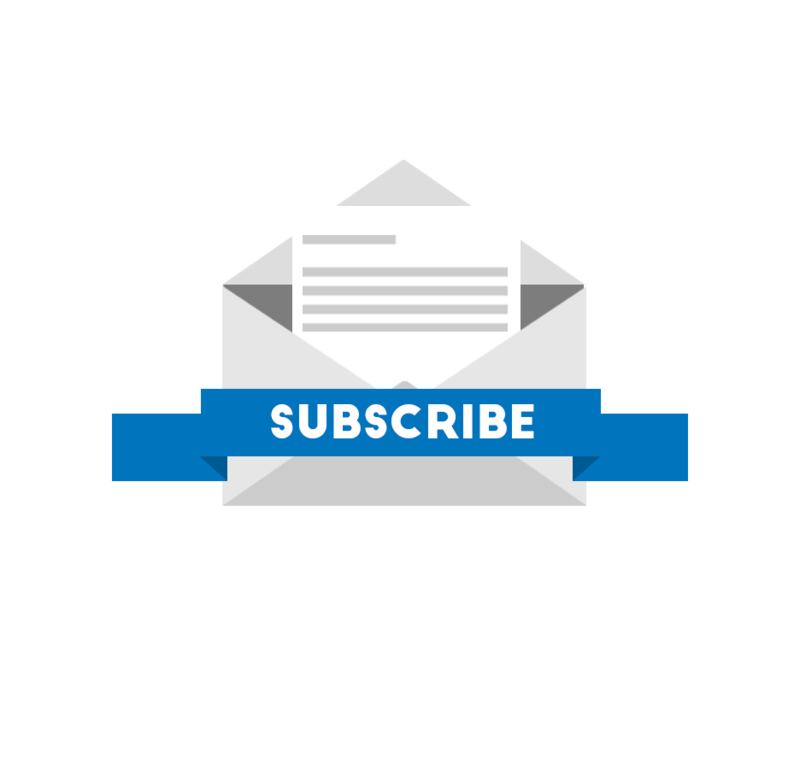 "The answer was obvious: Minimize the energy consumed and use different types of energy production to begin with," said Patrick Danau, the facility's director of production, technology, and logistics, during a tour that Wired attended. The outlet claims that the facility is extremely high tech, as autonomous moving platforms are already in use to shuffle parts around the center and robots are heavily used in the manufacturing process. While having a high-tech factory doesn't necessarily necessitate a green facility, the automaker has gone to great lengths to ensure that it can reach its goal of being carbon neutral. The first step included adding a 37,000-square-meter photovoltaic farm on the roof, claims Wired. The farm is responsible for producing 3,000 megawatt-hours of electricity annually. That figure helps Audi save 700 metric tons of carbon dioxide at the factory. High-efficiency heat exchangers also contribute to the end goal, by saving the brand roughly 4,000 tons of carbon dioxide every year, too. 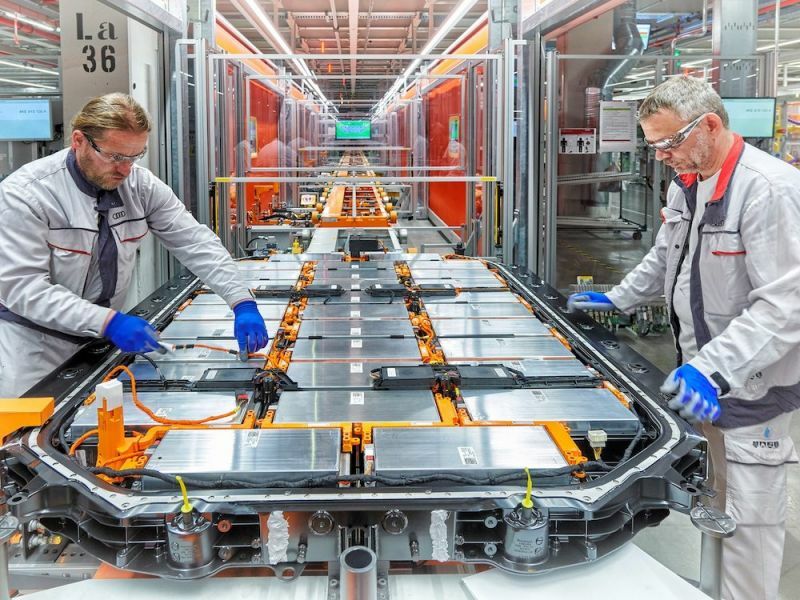 Another large part of the puzzle is Audi's decision to assemble its batteries in the same facility where the e-tron is built, too. Wired claims Audi is the only automaker in the world to do so. The last part of the equation involves Audi making the right environmental choices to find the rest of the carbon savings. The outlet states that the German brand purchases carbon credits to offset certain practices, like burning used solvents that are byproducts of the manufacturing process. As one would expect, this isn't exactly cheap. Still, it's something Audi believes is necessary for the future. "It's an investment, but if you look at it from a five- or 10-year perspective, it becomes a viable solution," said Audi CEO Bram Schot. "It's also a matter of conviction – do you want to do that, yes or no?"